The Great Jalopnik Throwdown at SXSW presented by Mazda roars to life later today in Austin at the Hype Hotel. For those of you who can’t make it — or even for those of you who can! 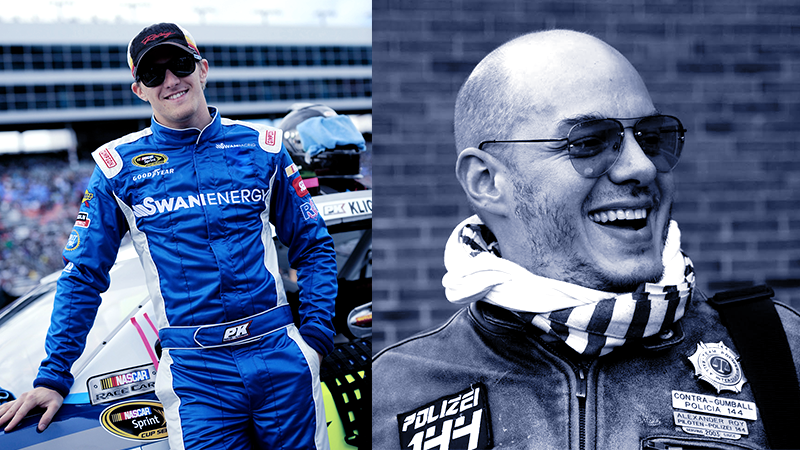 — we’ve got a special treat: an Ask Me Anything–style live chat with Throwdown participants Parker Kligerman, NASCAR racer and NBC Sports analyst, and Alex Roy, Editor-at-Large of The Drive. The hour-long live chat kicks off today at noon Eastern/11am Central. Ask Parker or Alex anything in the comments below! Tonight at the Throwdown they will be lobbing grenades with Jalopnik Editor-in-Chief Patrick George and other guests about autonomous cars and the future of driving, so now is an especially great time to pick their brains about those topics. Oh, and if you’re in Austin, for SXSW or otherwise, it’s not too late to join the party. You can RSVP (for free!) here. OK, Parker and Alex — take it away! UPDATE: This live chat has now ended, but check out the back-and-forth in the comments below. Thanks for participating!